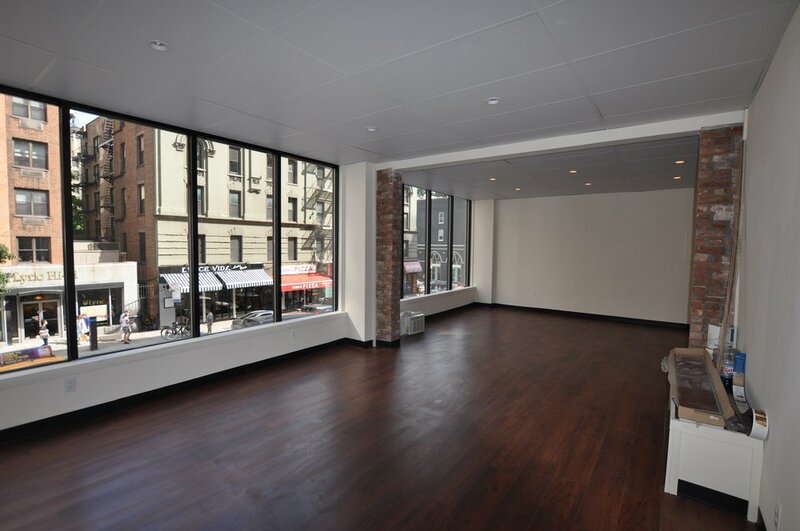 1220 Lexington Avenue is located in the heart of the Upper East Side, providing access to everything the neighborhood has to offer on one of the historically most expensive streets in Manhattan - including dining, nightlife, art, and shopping. The building is blocks from the busy 86th Street corridor, Park Avenue, Central Park, and a number of other notable spots for locals and tourists alike. 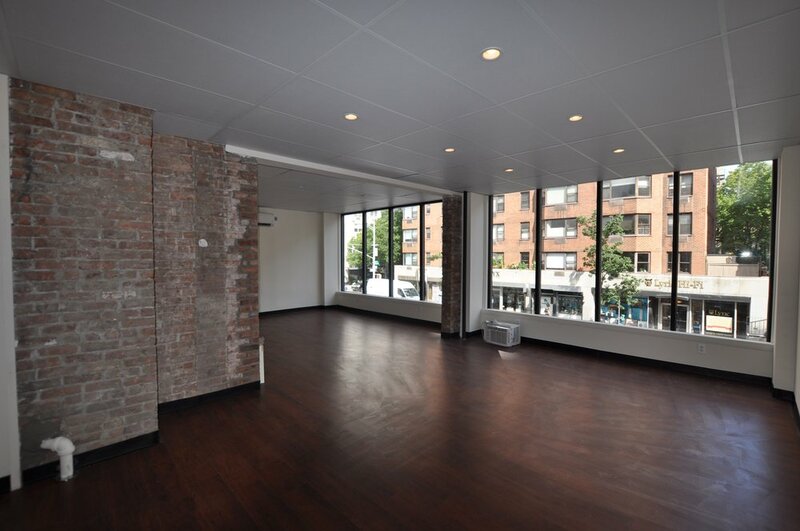 This second floor unit is perfect for any business looking to be in the center of it all.